Hey yogis, I just put out a new yoga class on my channel which has been heavily requested over the years! 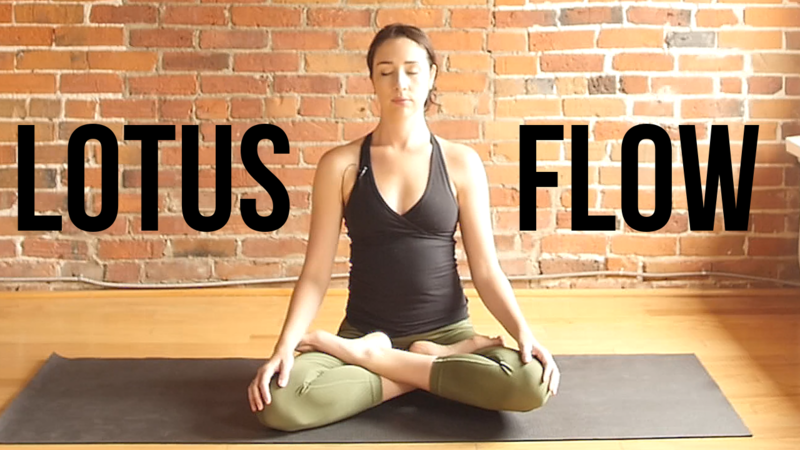 This new class is all about getting you into lotus pose. While lotus pose is fine for some people, I would say that it's probably one of the least "accessible" poses in yoga. Some if not most students will feel pain in their knees while doing this pose, which is why I've avoided teaching it for so long! The truth is, not every pose is going to work for everyone. We all have slight variations in our anatomy and no matter how "advanced" or experienced you are in your practice, some poses just don't work. I, for example, always feel a pain on the right side of my lower back when doing a butterfly fold! It doesn't mean butterfly pose is bad for everyone, it just means that it doesn't really work for me. Same with lotus. I know many teachers who SWEAR that it is bad for everyone and should never ever be practiced. I've also met some who believe ANYONE can do it with proper preparation and pain means they're not doing the pose right. I call BS on that.. All of it. We are not all made from a cookie cutter mold! Be curious about your edges, find what works for you and be brutally honest with yourself when something doesn't feel right. No one knows you better than you do, no matter how experienced, skilled and knowledgeable a teacher might be. This class will focus on deep hip openers, especially external hip rotation to prepare you for lotus. We'll start with a stronger standing series before settling into some seated hip openers. If lotus pose isn't your thing, you could still get a lot out of this class by simply skipping that one pose. I would say it's an intermediate to advanced practice. I hope you enjoy it! 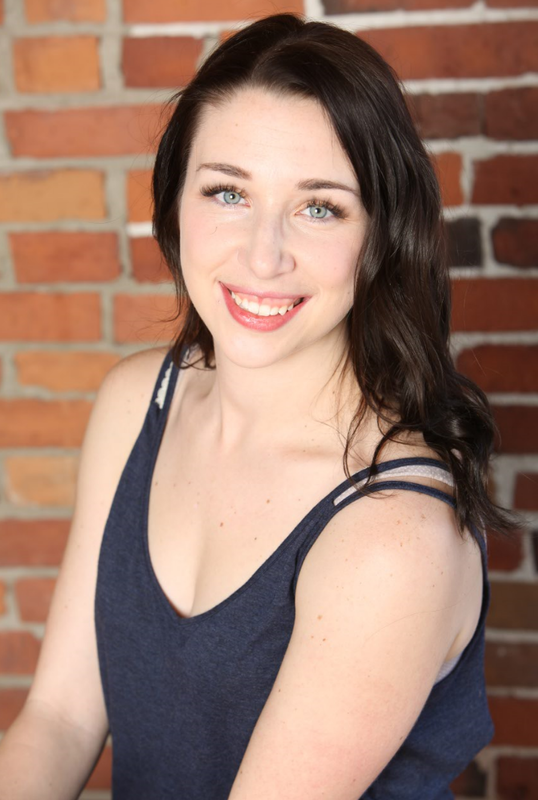 Ottawa yogis, join myself and my beautiful friend Tina Lamontagne, founder of Yoga Attic for a special New Moon retreat happening October 6, 2018, 3pm-7pm. This is the perfect event for women who want to take time out of their busy lives to focus on their own inner desires with the support of a like-minded community. Join us for an afternoon of yoga, journaling, themed activities, great food and plenty of time to REST. The purpose of these events is to set your intention for the upcoming lunar cycle. This intimate retreat reoccurring with a new theme every month is set in Yoga Attic's new tree top studio space and will be filled with special surprises to nourish mind, body and soul. Finally, it's not too late to join the October Yoga Challenge! 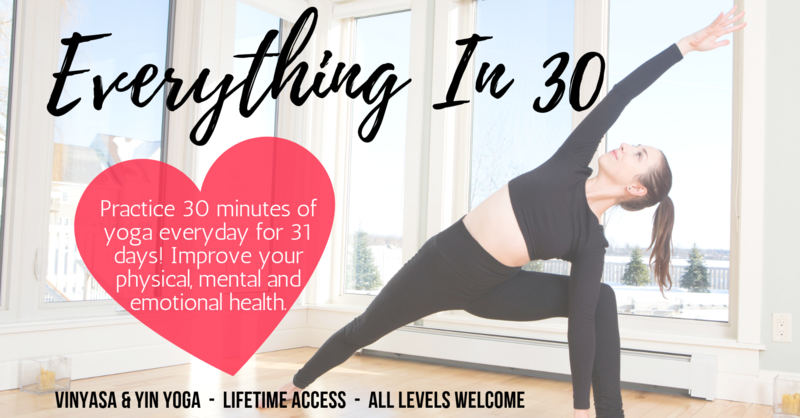 "Everything in 30" is a program that combines Yin, Vinyasa and Hatha yoga to give you the ideal balance of strength, flexibility and stress relief. All classes are 25-35 minutes long and are great for all levels.